Ortho El Paso is your local source for expert orthopaedic care, located on the East Side of El Paso. When you visit Ortho El Paso, you will find that it is easy to get in and out of our office, you will be greeted with a smile, and you will receive care from a fellowship-trained orthopaedic surgeon. ​"Expert Care. Close to Home." It is not just our tagline, it is heartfelt by all of us who work at Ortho El Paso. Board certified, fellowship trained Drs. Jason Vourazeris and Justin S. Mitchell, and their entire staff have a special connection with the people of El Paso... because most of us are from El Paso. 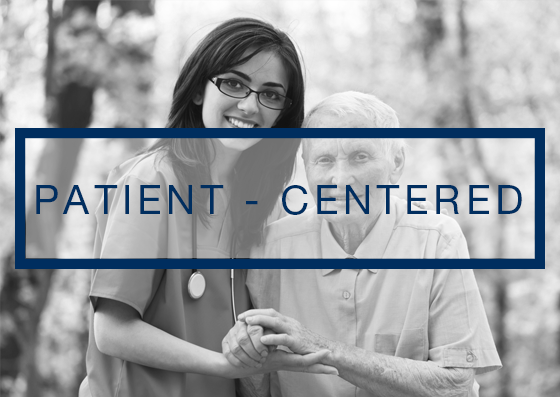 ​We aim to treat every patient as our friend and neighbor, because you are! 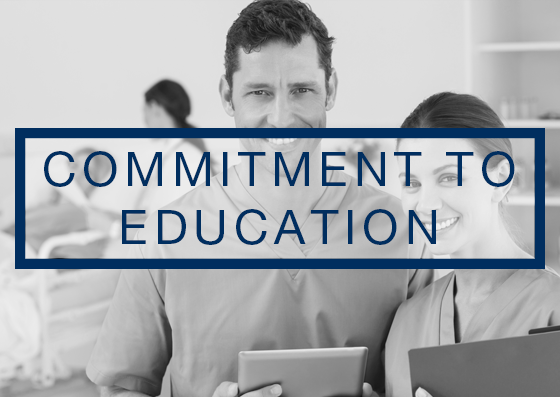 As board certified, fellowship trained orthopaedic surgeons, Drs. Vourazeris and Mitchell provide care that is on the cutting edge of their fields. The doctors and their entire staff are committed to providing you with the highest quality care in a safe and caring environment. We also aim to give every patient the time, attention and information needed to make informed and careful decisions about their treatment and/or surgery. We are now accepting patients, so please call to schedule an appointment today. you have the most positive health care experience possible. Ortho El Paso specializes in the care of surgical and non-surgical orthopaedic and sports medicine issues. We are a small, accessible practice that will treat patients and athletes of all ages. Dr. Jason Vourazeris is board certified and specially trained in cutting-edge procedures of the shoulder, elbow, and sports medicine. In particular, Dr. Vourazeris is expertly proficient in using the reverse total shoulder arthroplasty system. This implant has only been available in the United States for just over 10 years and is used for patients who have massive irrepairable rotator cuff tears with shoulder arthritis, and shoulder fractures that cannot be fixed. Dr. Mitchell is specially trained in cutting-edge, state of the art procedures of the elbow and hand. He is expertly proficient in Endoscopic Carpal Tunnel Release, minimizing surgical time, pain and scarring to provide patients a quicker return to function and work. Dr. Mitchell has also published many articles on tendon & fracture repair, cartilage restoration and rehabilitation protocols in multiple national orthopedic academic journals throughout his career. which we strive to achieve in all aspects of care. in a "patient-first" decision making process. hope to make each patient feel like a part our "family." to better take care of our patients. patient satisfaction, and efficiency of care. 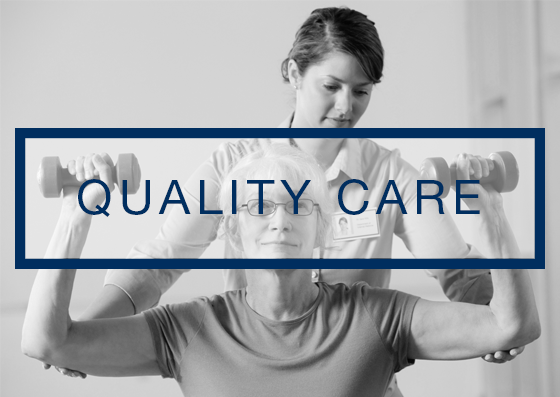 order to deliver the highest quality of care possible. 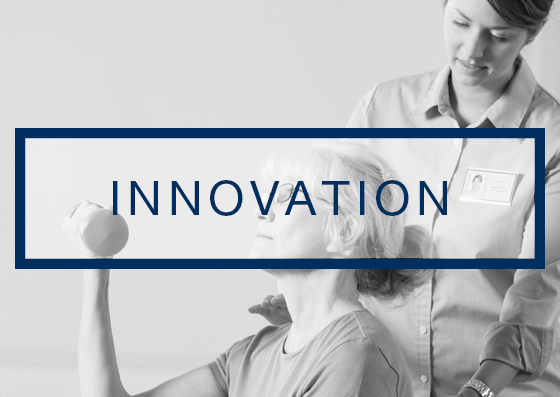 We strive to create a workplace that fosters innovation. so that we can adapt and improve our practice.